The Truxport cover provides you with 100% access to your bed with its roll up feature. No drilling is required during installation as each cover is designed and constructed specifically for your truck. The unique tension control system ensures that your cover is always performing at its best. Included with this cover is a no hassle, 5 year manufacturer warranty. • Made in the USA - developed, manufactured, delivered! • Double sided vinyl with proprietary black textured finish that is tear-resistant and made from 24 oz. material which is the highest standard in the industry. • Tension control is conveniently integrated within the latching system to keep the cover tight in any climate. • No drill installation and installs on average in less than 25 minutes. 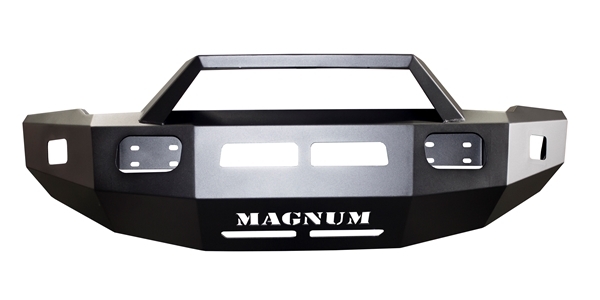 • Allows FULL access to the bed of your truck for hauling and transporting cargo. • No Hassle 5 Year Warranty on all components including the cover. • Low profile design that results in gas savings from 10%-13%. • Includes Cover, Rails, & ALL Hardware. Well packaged to insure a damage free delivery. 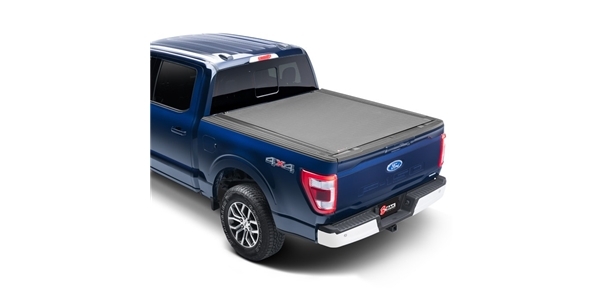 Tonneau Covers are a great way to make your truck look and perform better. The Truxedo Truxport Roll-Up cover is no different. Designed to roll up in the front of your bed, the Truxport cover provides you with 100% access to your bed. This cover is shipped carefully in protective packaging to ensure that you get a damage free product. Once you receive your cover, installation is a snap because all the hardware necessary is included in the factory packaging. 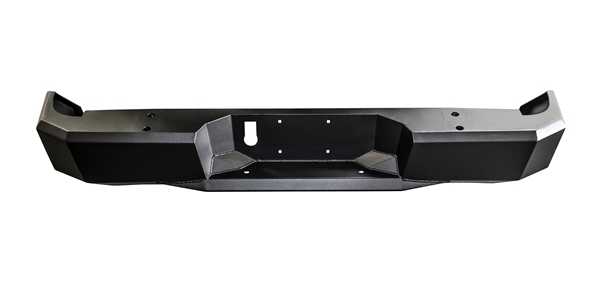 You wont even have to drill a single hole in your truck as each cover is designed and constructed with your trucks unique design in mind. Whats more? Installation usually can be accomplished in around 25 minutes! The Truxport also comes with a unique tension control system that is integrated into the latching system ensuring that your cover is always performing at its best. No matter what the weather is like, you can be sure that with your Truxedo Truxport Roll-up cover in place, your cargo is safe and sound. Truxedo believes in the Truxport so much that they back it up with a no hassle 5 year warranty.